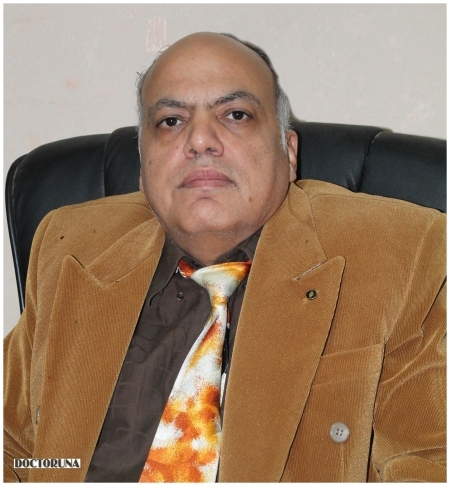 Dr. Mostafa El Fouly MSc , MBBCh , M.D. With over 23 years of work experience as a neurosurgeon Dr.Mostafa El Fouly is a highly specialized veteran in the field. 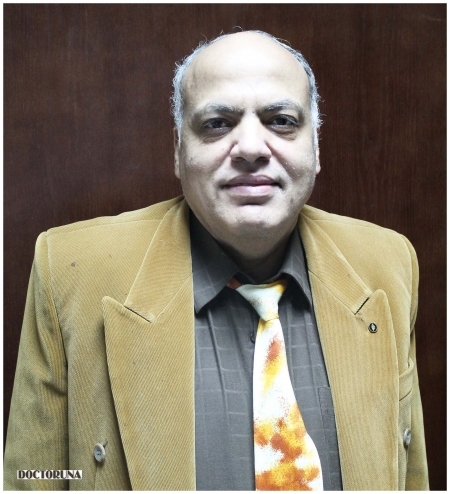 Dr.Mostafa finished his Masters in Neurosurgery from Ain Shams University and completed his Medical Doctorate from Al Azhar University, followed by a Diploma of Neurosurgery from Vienna University, Austria. He is a fellow neurosurgeon from Vienna University, Austria. Dr.El Fouly is a life member in the Austrian Medical Soceity and a member of the American and Austrian Neurosurgeon Soceity.